The foundation of every Christian life is crucial to sustenance of that life. So many believers who began the journey fell off the track because of cracks in the foundation – they would either backslide or lose focus along the way. Hence, it is paramount that a system that will help develop a proper foundation be created. It is on this basis that this book was written and compiled. This book is rich with a wide scope of essential foundation topics that will help build a person into a strong force in the Renewal – a person that will not only attain great heights for God but also last eternally in God; moving always on the right course. For booking, contact us via email: info@breadoflifevoice.com. A copy of the book cost N300. We are a body of Christ communion, finding the path to eternity together as one family. We look forward to the great resurrection and as such commit ourselves to the transformation work of the Holy Spirit. Knowing that we are not perfect, we agree to being transformed from one level of glory to the next until we become a perfect resemblance of our Lord Jesus. We work to accomplish the great commission; to make disciples of all nations by our evangelical activities. Copyright © 2018. 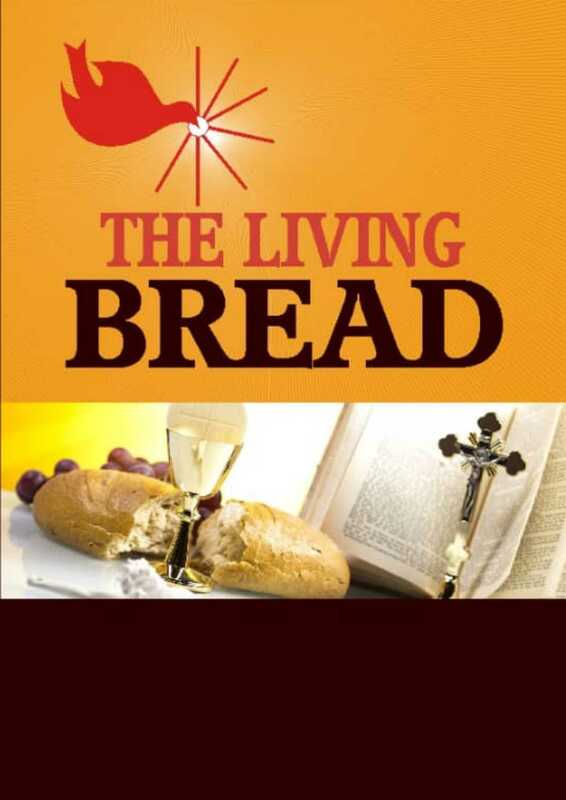 Bread of Life Prayer Group, CCRN.